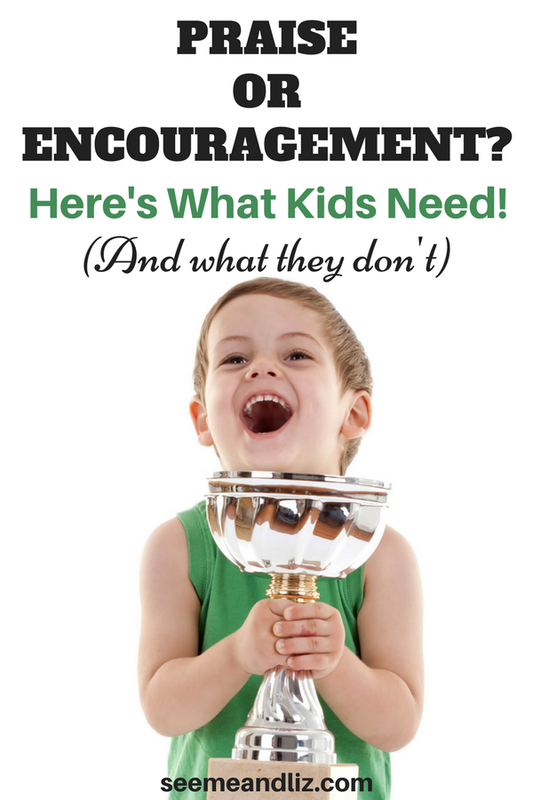 Praise or Encouragement: Here’s What Kids Need! 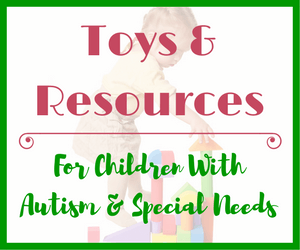 Seeme & Liz > General Parenting Tips > Praise or Encouragement: Here’s What Kids Need! We all love our children more than anything (at least I hope that’s the case) and want the best for them. So naturally as parents we love to praise our children because obviously our offspring are perfect little creatures. However, when it comes to an impressionable child, too much praise can actually be detrimental to their well being and future development. It seems parenting styles have changed over the years. Centuries ago, parents were often authoritarian in how they parented their children and little praise was offered. Today other forms of parenting have taken over such as attachment parenting or RIE parenting. Parents want to be involved in their children’s lives (often more so than is necessary, such is the case with over parenting aka helicopter parents) and it appears that many want to avoid conflict as much as possible. This is when over praising a child often occurs. 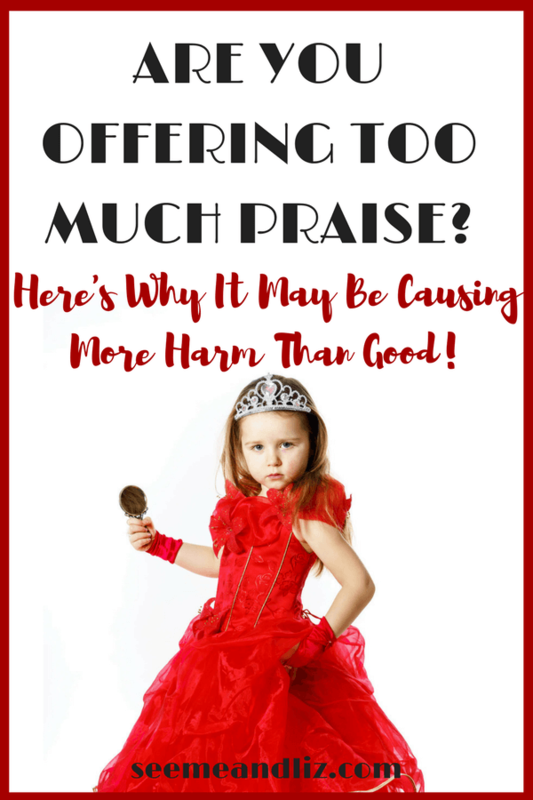 Don’t get me wrong, praise has its place and should be given accordingly, but, praising a child for every little thing can cause more harm than good. Praise is typically vague (e.g. “great job”, “good boy/girl”) whereas encouragement is more specific and given when deserved (e.g. “You practiced every day and your hard work has paid off”). check out this great list of 27 very specific and thoughtful things you can say to your kids! Over the years, especially in Western countries, narcissism rates have been increasing. There are differing theories on what causes people to be narcissistic and here are 3 in particular that I would like to point out. The first is that narcissism is a genetic trait. The second states that narcissism occurs when parents overvalue their children (social learning theory). The third theory suggests that the opposite is true. In fact, according to this theory – psychoanalytic theory- narcissism is the result of parents being distant with their children. Thus the child needs to look to outside sources for approval. A recent study conducted by Eddie Brummelman looked at children ages 7-11 in the Netherlands. Parents and children were required to fill out questionnaires every six months for an 18 month period. The participants were required to answer questions and rate statements such as “kids like me deserve something extra”. The results of this study found that the children with the most narcissistic tendencies had parents who regularly offered excessive amounts of praise. However, I am sure nobody intentionally sets out to raise a narcissistic child. An interesting observation was found as a result of the study conducted by Brummelman and that is that the children with narcissistic characteristics did not necessarily exhibit higher levels of self esteem. I believe that parents praise their children in hopes of building their child’s self confidence and self esteem. A child’s self confidence is probably boosted to some extent as a result of being praised, but it certainly is not the case in overpraising a child. You should praise your child, but only praise when praise is warranted. In these situations it is usually encouragement that a child needs. Constantly saying things like “good job”, “way to go” and “you’re the best/smartest/prettiest” will not help your child learn. Rather, make sure the praise you are giving points out what you are proud of. This teaches the child that she is responsible for her actions. If a child is constantly being praised, where is the incentive to try harder? I learned this in many of my speech therapy sessions. Here is an example from early on in my career. Little Bobby was working on his “R” sound. However, it actually wasn’t great because he was still saying “wabbit” for “rabbit”. But I didn’t want him to get discouraged, so I kept the praise coming. A few months went by and Bobby’s “R” wasn’t getting much better. I decided to hold off on the praise and tell him when he had made a mistake. In order to keep it positive I would say things like “thanks for trying, but I still heard a ‘w’, try keeping your lips straight like a smile next time” and then I would have him repeat the word. Instead of giving vague praises, I became more specific and told him what changes he needed to make in order to get the sound right. Telling Bobby how great he was doing did not help him produce a correct “R” sound. 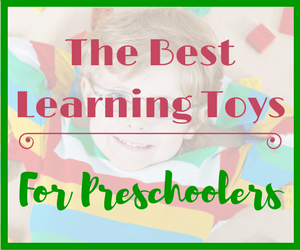 Giving him the tools to correctly make the sound and encouraging him to keep trying is what made him successful. If your child is struggling with something offer suggestions as to how he can learn rather than praising him for trying and giving him a false sense of accomplishment. Unfortunately our world isn’t always a happy place full of love and praise. A child who is used to receiving praise for something as routine as getting out of bed in the morning will be in for a rude awakening as an adult. The child who relied on praise to feel good about herself will most likely become an entitled adult. She will expect praise from those around her, whether it is warranted or not. Unfortunately as an adult, her boss won’t praise her simply for showing up to work. Research has shown that narcissists may also struggle with aggression and violence as adults because they believe their worth to be higher than that of others. There are many narcissists that actually have low self-esteem, and this group of people are at further risk for issues with anxiety and depression. When a child thinks she is the best at everything she does, she will start to feel entitled. This child will not believe that she is accountable for her actions. Now, this can easily be overlooked in a child; however, this child will become an adult and now this adult will feel entitled. I am not saying to be cold-hearted towards your children, in fact, the opposite is true. Be warm and loving, but don’t give your children a false sense of reality. You can be nurturing while still teaching your child that they aren’t the best at everything they do and that each person has their own strengths and weaknesses. Teach your children to be proud of themselves and always try their best. This is what leads to positive self esteem and being happy with oneself! Narcissists believe that their worth is higher than that of others and often there is nothing backing up these types of thoughts. Let your children know that you struggle as well and that you are not perfect. Praise when praise is due, be warm and attentive, and let your child know that hard work pays off! 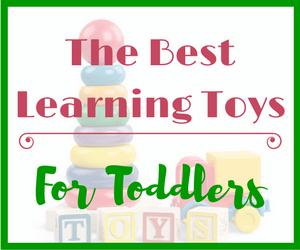 Interact with your child through play and games. Let them make mistakes. By doing these things you are setting them up to be successful adults! As was mentioned at the beginning of the article, children do require encouragement, we all do! Children need the adults in their lives to encourage them to keep trying. Successful people would not be successful had they given up! Do not confuse praise with encouragement. Praise is offered for a job well done, whereas encouragement helps an individual keep trying. Also, try not to get into a habit of becoming overly critical of your child in order to avoid over valuing them. Both extreme criticism and over valuing a child can be harmful in the long run. As I say in many of my articles, the key to successful parenting is moderation. Try not to take any parenting tips to the extreme! I’m so thankful for this article because I think a sense of entitlement is so cripplng to both children and adults. My three-year-old granddaughter has (at present) delays, but she loves to try hard, practice new skills, and do things for herself. No problem with forgetting to praise her or overpraising her–she does it herself, saying “Yay, Ellie!” when she accomplishes something. It sure is Margaret! It sounds like your granddaughter is doing well despite her delays! Thanks for sharing your story. I am a grandmother of 6 and to read your post is so helpful as you try your hardest not to interfere in the parenting side. I agree with you about praising a child for every little thing can cause more harm than good, I love your list of thoughtful things you can say to your kids. My daughter-in-law has done really well with toilet training for the children (Twins) when they need the toilet they say wee wee chocolate that means when she takes there nappy off and lets them run free they will get a malteser for using the toilet and I think this is amazing that they have clicked on to this and it is harder having two children to deal with. Glad you found the article helpful. It sounds like your daughter has her handful, toilet training twins! It’s hard enough with one child at a time. As the mother of a 15 month old toddler, I want to make sure I implement the RIGHT parenting strategies because like all parents, I want to raise a well rounded individual with no character defects, and most definitely no psychotic traits such as narcissism. Its scary to think that if you smother your child too much that could lead to narcissism, but I don’t believe that so much, I believe that the latter is true. I also agree with giving positive direction and making sure that you don’t over saturate a child with “good jobs” or else they wont attempt to do a good job. 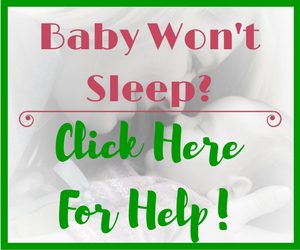 I really liked this article so I pinned it to my “parenting” group board! Thanks so much for sharing my article. Of course saying “good job” or “way to go” from time to time is perfectly fine. But you do want to make sure to include phrases of encouragement more often. This is also why offering rewards to children for positive behavior can be a slippery slope most parents end up regretting going down. 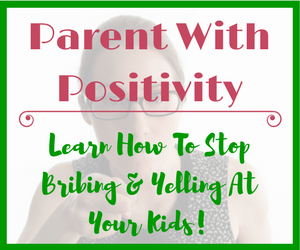 Children need to learn to be internally motivated to do their best and not rely on outside influences such as gifts, money or phrases of praise. Thanks a lot for this informative article. I personally never thought that praising a child was not the same as encouraging them and that too much praise often hurts more than it does any good. I have observed in the past that I really like in my heart to encourage my son (4.5y) but now I see I’ve been showering him with praise rather than encouraging him. I now will be basing my encouragement on actual achievement rather than use generalised terms like “good boy”, etc. Could it be too late to do this? It is never late to start encouraging your child (rather than offering generalized comments of praise). 4 years old is actually a perfect age to start as he is probably doing more now that requires effort and perseverance. Remember, it is ok to let your child fail and have to try again. That is part of life and children need to learn this in order to become successful adults! Very interesting article on how praising children too much can actually hurt them. I liked how you point out there is a difference between praising your child and encouraging them. Do you think some parents are not aware of this difference, could many parents be over praising when they mean to give encouragement to their children? You got it Jeffrey! Most parents mean well when they praise their child. But constantly saying “you’re great”, “you are the best”, “good job”, etc. does not tell the child what in particular they did well or are good at. Eventually the child will just assume he is good at everything. Children need to be encouraged to keep going. They also should be praised when they have done something very well, or worked hard to achieve something. But make your comment specific. You can also teach your children that it’s ok not to be good at something. Nobody is perfect. But if it is something you enjoy you can work hard and try to get better. Awesome article! Seriously I really enjoyed this. I’m only 20, but I’m always looking forward to becoming a badass father one day, definitely far in the future though haha. Thanks for your comment Jonah. I appreciate your comment despite being only 20 years old and not having any children! Hi Tanya, great article on an important subject. Everything in moderation is the key as you mentioned. I think praises should be kept for special achievements like giving your best at soccer or doing your homework even though it might be hard now and again. I don’t want my children to give up quickly even if gets tough at times. That’s when lots of encouragement is so important. I love your idea of being specific when you praise your child. In my opinion, that’s a crucial point in raising confident kids. Exactly, everything in moderation. Children need encouragement to persevere. We all do. But its offering praise for every thing they do that irritates me. I am not a fan of children getting rewarded just for showing up to soccer practice or going to school. That would be like an adult getting rewarded for showing up to work on time. I don’t think we will ever see that happen! Happy to hear you enjoyed the article and found it valuable as a parent. Spoiling a child can also lead to some of the same issues as offering to much praise. Don’t get me wrong, children (and adults) require praise. We all love hearing that we did a great job on something. However, the praise needs to be warranted. Showing up to school on time is not something that deserves praise, for example. Also keep in mind when praising your child to try to be as specific as possible. Saying “good job” is quite vague, however saying something like “wow, you did your homework all by yourself! I am very proud of you” is specific. Great article, obviously you are an expert in the area of child development. I would never have guessed or even thought that too much praise or over apprasial could be damaging for childrens future and their development. This is a great site, please do keep up the hard work! Thanks so much for taking the time to read my article regarding why too much praise can hurt kids. The point I was trying to make is giving praise for no reason. Children definitely require praise in order to motivate them to keep working hard, but it must be given when deserved. And children benefit more when the praise is specific. For example, telling a child “You’re drawing is great! I like how you worked really hard to to stay in the lines” as opposed to “Great job!”. The first thing that came to my mind after reading your post was that there should be a right way to praise our children, and if I understood your post right it is all about finding the right balance. The most common mistake parents make it is probably thinking that praise equals to higher confidence in their children, when actually, it can do the opposite. Quality will always be more important than quantity, and if the praise is sincere from the parents then I believe it is the right kind of praise. You are correct. The point of this article is to show that praise is good, we all require praise from time to time. However, praising just for the sake of praising is where the problem lies. Some parents feel that their child will be more confident if they receive a lot of praise, however, this is usually not the case. These children may begin to feel entitled and believe they are better than others. If the praise wasn’t truly earned these children are not learning anything about hard work. 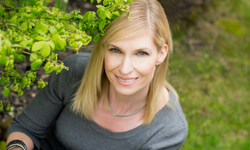 Tanya, I just happened across your website and found it very interesting and informative. I agree with your post about too much praise hurting kids. Keep up the good service and I will be checking back often. Thanks for checking out my post. I am glad to hear that you agree with the points that were made. I hope you enjoy the rest of the site! Thank you for one of the most comprehensive articles I have read on an often discussed subject. Refreshing! Thank you! I am happy to hear that you enjoyed hearing why I believe that too much praise hurts kids! Even in regards to my own coming up, I learned a tough way that I was not entitled to everything I wanted and also learned that as I get older I wasn’t going to receive praise for everything I did and that I was going to be expected to do things without any recognition. Fully agree too much can absolutely hurt children more than help. It sounds like your parents raised you well. Research studies are now even suggesting that too much praise hurts kids. I feel that if this topic is being researched then it must be an issue. Parents want to raise happy and healthy children. I believe that parents who over praise their children think they are helping their child. In the moment, they probably are. Everyone wants to hear that they are great. However, in the long run the child will suffer. It is better learning early on that life isn’t fair and that you can’t be the best at everything you do. I liked your article and I agree with you about too much praise can hurt the children and they will wake up to the world that is so much crueler than they were learned. Everything has to be in balance, but it not easy. Thanks for your comment and looking around my site. Yes, the world is not always a nice place and that is exactly why too much praise hurts kids. At the time, the parent thinks they are doing something positive for their child by making them feel good. But children need to learn that sometimes life is hard and challenging and they will not always be the best at everything they do! As a parent I’m sure that I have fallen into the trap of over praising both of my children. I will try this new approach and try to be specific in praise I give. I do not believe that my two sons are narcissistic. But I can see how over praising can lead them in that direction. I really appreciated the information that you shared in this article. I especially liked the insight on how to give praise that will encourage my children to be responsible for their own actions. This, I believe, is one of the most important lessons any child can and should learn. This, by itself, is the key to success or failure in life! 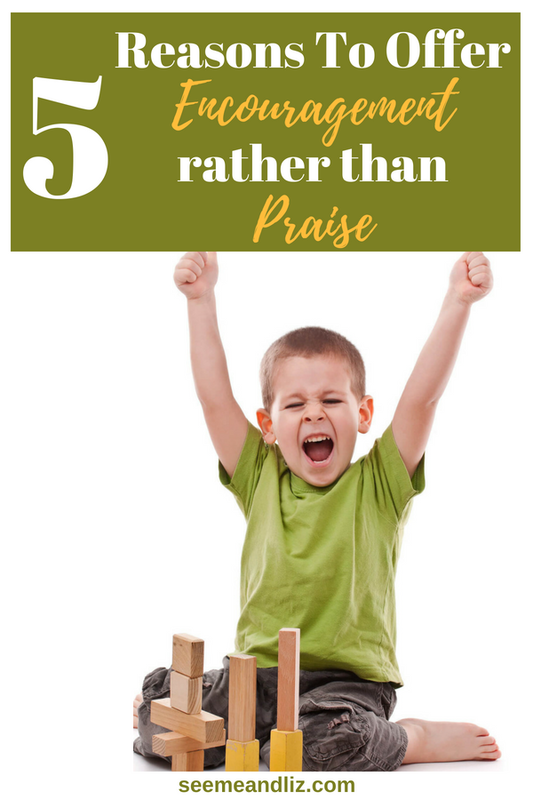 A bit of extra praise will not result in a narcissistic child. I’m talking about the children who can’t do any wrong (in their parent’s eyes). The children who are told how great, smart, wonderful they are all day long are the ones who are at risk.